Crown Prince Mohammed bin Salman has just announced plans that sound like the plot of a sci-fi movie: He wants to build a giant megacity in the desert to rival the size and grandeur of Dubai, and he wants it to be mostly populated by robot servants. Seriously. The city will have more lenient rules than the rest of the Muslim country, and its goal will be to attract international business travelers as the country attempts to diversify its largely oil-based economy. Also, there will be robots—lots of creepy robots. In Neom, the robot population will be greater than the number of humans. 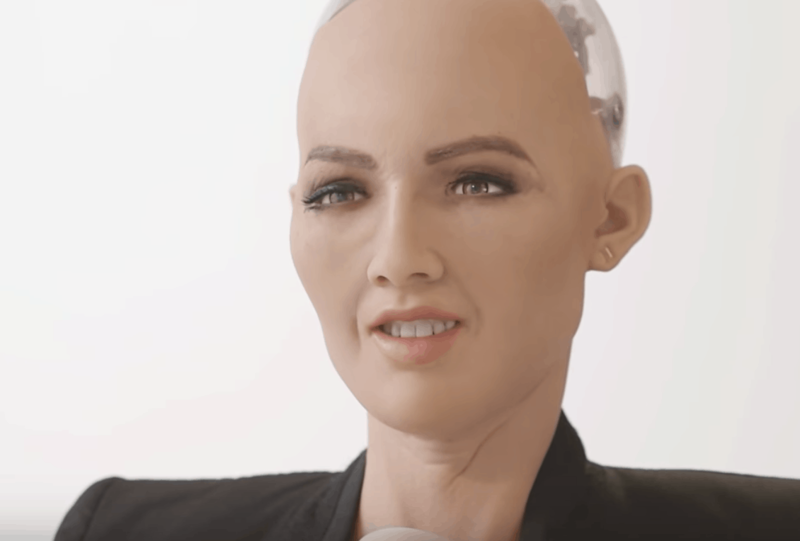 And, even though most of the robots likely won’t be as lifelike—and expensive—as Sophia, the fact that the same government that wants to build a futuristic megacity is already giving citizenship to an android is a harbinger of just how strange — and morally complex — the future is going to be.